SALT by Concert Properties! Great location, Steps to all kind of restaurants, shopping center, and transit. Easy access to Seawall (with a protective bike lane), English Bay, Yaletown, and Aquabus. Don't miss it! 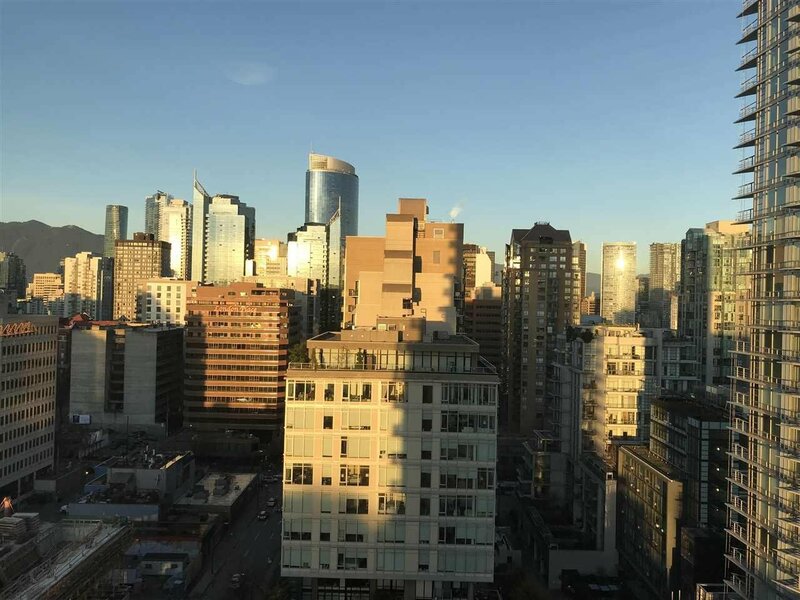 Wide and bright 1BR and den/flex home with magnificent views of the city and North Shore mountains. Open concept kitchen with counter bar, tons of storage including an entire wall of closets in the master bedroom, good-size balcony, and in-suite washer/dryer. Exclusive state of the art amenities include fitness centre, roof top garden with fire pit, party room & concierge. Pets & rentals allowed! Don't miss it! Open House on Nov 17/18 2:00~4:00pm.